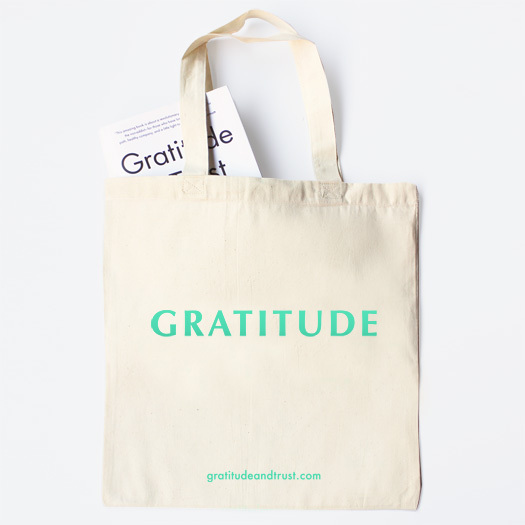 Purchase Gratitude & Trust products. 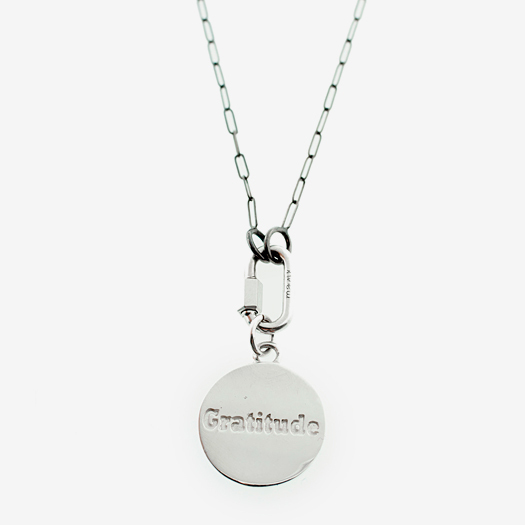 25% of the proceeds are donated to the Association of Recovery Schools. 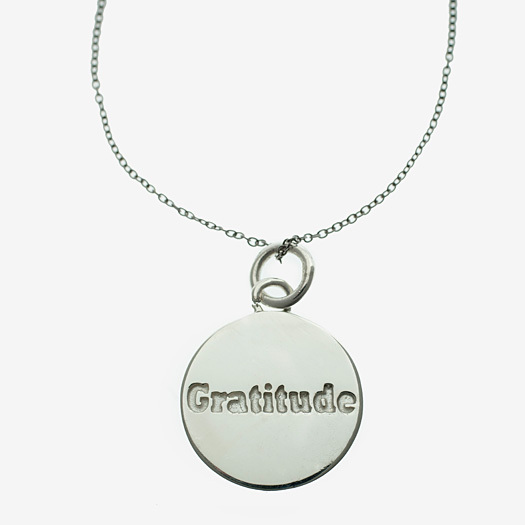 Marla Aaron has created this one-of-a-kind collection to serve as a constant, precious reminder of the Gratitude & Trust message in your own life. Spread Tracey and Paul’s message by purchasing one of our specially made products. Stay tuned, more products will be added soon.